SlimCat Ball Treat And & Food Dispenser Review - Does It Work For Cats? (3.9/5) I picked the Slimcat toy dispenser to make my review because this feeder is a perfect solution to slow down your cat when eating. 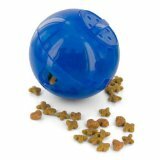 Cat Food Ball SlimCat is a good choice if you need your cat to lose weight or correct bad behavior with food. 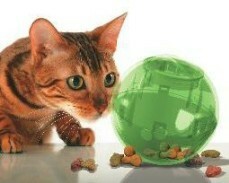 This ball food dispenser is made for your cat to play, hunt and eat, all three at the same time. The ball has a hole on it where you put about 70% of a dry cat food cup, then adjust the hole in the Slimcat to let one piece of food pass through easily. If you want to let more than one piece of food, you can adjust the hole a little bigger. As your cat chases and bats the Slimcat around the room, one or more pieces of food will drop from the ball. 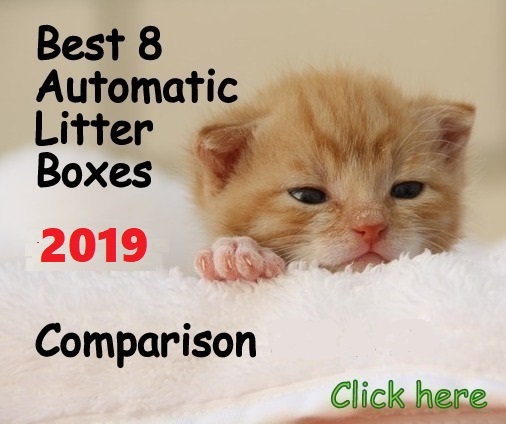 Slimcat features a top lid with 6 small holes. You need to twist open the top and pour treats or dry cat food in it. The ball has 6 openings on the sides, 3 big ones and 3 small ones. You can choose what holes you want to use by twisting the two halves and choose the type of holes by aligning them. In order to do this, you need to unlock the tab that is located between the two halves. When unlocking this tab you can twist the two halves to adjust the sizes of the holes as well. Put the lid back on and get your cat ready to play and eat. 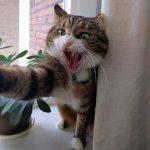 When your cat pushes the ball with its nose or chase it for eating, it takes longer for your cat to finish its meal so this system allows you to control how fast your feline friend eats. Also, the Slimcat provides your kitty a fun game that stimulates it mentally and physically, which is good if you want to help your cat to lose weight because it keeps your pet more active. 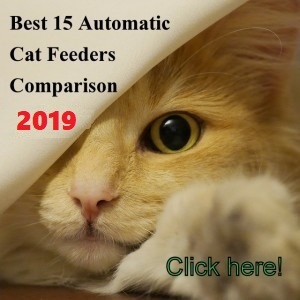 As this toy food dispenser slowly feeds your cat, it will improve its digestion and will satisfy the cat’s inherent need to hunt at the same time. 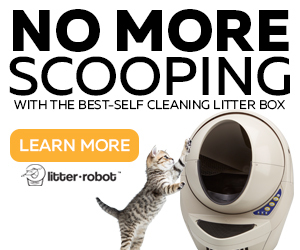 Slimcat corrects your cat behavior because enriches your cat environmental needs through exercise. You can wash the FDA-approved plastic SlimCat in your dishwasher or with hot soapy water. 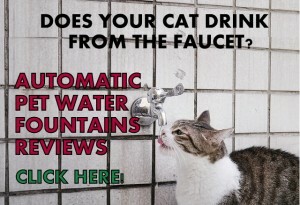 This product is also safe for cats of all breeds, ages, and sizes. 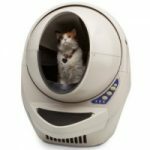 WHAT ARE THE PROS AND CONS OF THE CAT FOOD BALL SLIMCAT? The product is effective to control of how fast your cat eats. Is proved that a cat eating with this ball food dispenser takes longer to finish its meal in comparison with eating from a food bowl. The hole adjustable system on the ball allows you to control effectively how fast you want your cat to eat. 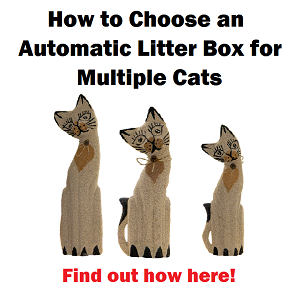 It also allows you to use the toy with whatever kibble size your cat currently eats. It takes a couple of days for cats to get used to this ball food dispenser, but once they do, they seem to have fun when eating this way. 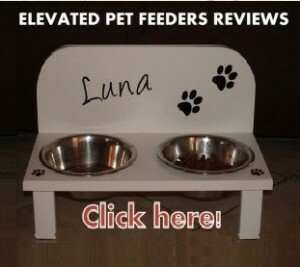 A solution for the bad eating behavior of the cat that gobbles the food. It keeps your cat more active while eating which helps the cat lose weight. As your cat plays with this toy, depending on where he or she is playing, the ball may get lost below couches or behind the furniture. Note: It might happen that your cat just looks at this ball and does not play with it. If this is the case, it’s recommended to encourage your cat to play with the ball until your kitty gets the idea. A good tip is using its favorite treats to motivate your feline friend. Take off the top of the ball, pour in the desired amount of dry food (approx.70% of a cup). The ball has two types of holes where the food can come out from: a set of 3 small round holes, and another set of 3 large holes. You can adapt the hole size by unlocking a little mechanism and twisting half of the ball so that it’s where ever you want it. How small you adjust the hole it will depend on how easily you want it to fall out of the ball. 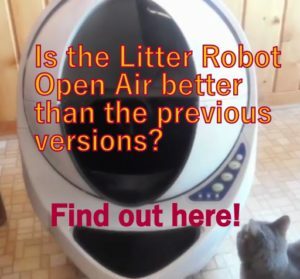 In the beginning, it is recommendable to adjust the hole little bigger so this way is easier for your cat to get food from the ball as it’s gets used to it. As your cat gets more expert playing with the ball, you can reduce the opening a little more. A cat with bad eating behavior. 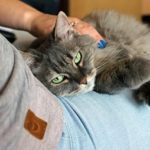 A feline that needs to be active to lose weight. A cat that eats too fast. 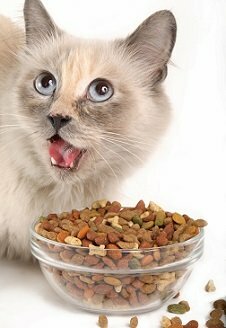 Re-educate your cat if it eats your other pet’s food. Our cat (Lucy) outsmarted it — she would roll it to a wall or the edge of the couch, and bounce it against it back and forth so it released the food pretty quickly. Hi April, I think Lucy is one of those very smart cats that defeat treat dispensers toys. Cats are very unique and versatile creatures and some of them are very intelligent like your cat Lucy. Other cats enjoy the challenge of working for their treats so when it comes to cats you will never know until you try new things with them. I suggest you to try more complex toys with Lucy, like Trixie 5-in-1 Activity Center. or this other plate shaped toy from Nina Ottosson. So one of our three kitties is starting to resemble a furry basketball, and has this habit of wolfing down her food so fast that she barfs it up later (it’s okay, she just eats her siblings’ food instead). I found this ball while shopping at the pet store, so I decided to try it. I’ve been spending days trying to show her that if she pushes the ball, food falls out. She loves rolling balls and pencils and bottle caps around anyways, especially at night. I figured this wouldn’t be a difficult concept for her. Or so I thought. Sadly, I think I’ve overestimated her intelligence. She seems completely baffled by it. Thankfully, her two siblings seem amused by her incompetence, and will bat it around for her and watch her eat. Hopefully she’ll figure it out before they get bored of that. By Jove, she figured it out! She finally got it! Granted, she’s headbutting the thing instead of rolling it with her paws like the others, but, still, she’s dispensing food on her own! So there it is. If our furry little special snowflake can eventually figure out this thing out, any cat can. Here’s hoping for less barfs and a slightly less round orange cat. Evie, that’s great news! I am so happy about it!! great accomplishment from your kitty. Thanks for sharing!! Our cat Harley loves the ball. Only 1 problem, it’s small enough that it gets lost who-knows-where – under a couch, cabinets, in the corner, behind boxes . . . we’ve looked everywhere. Is there a larger ball on the market? Hi Jodie, the Slimcat ball is the biggest cat treat dispenser ball I have made a review so far. All others are smaller in diameter. Your little furry friend must love the toy if he get it lost often LOL! that’s cute. I cannot think about a good idea to help you with that problem other than trying to block the areas where the ball goes permanently. I will research for a bigger ball toy and will let you know. Good luck Jodie and give Harley a little kiss in its nose from me. Thanks for sharing!